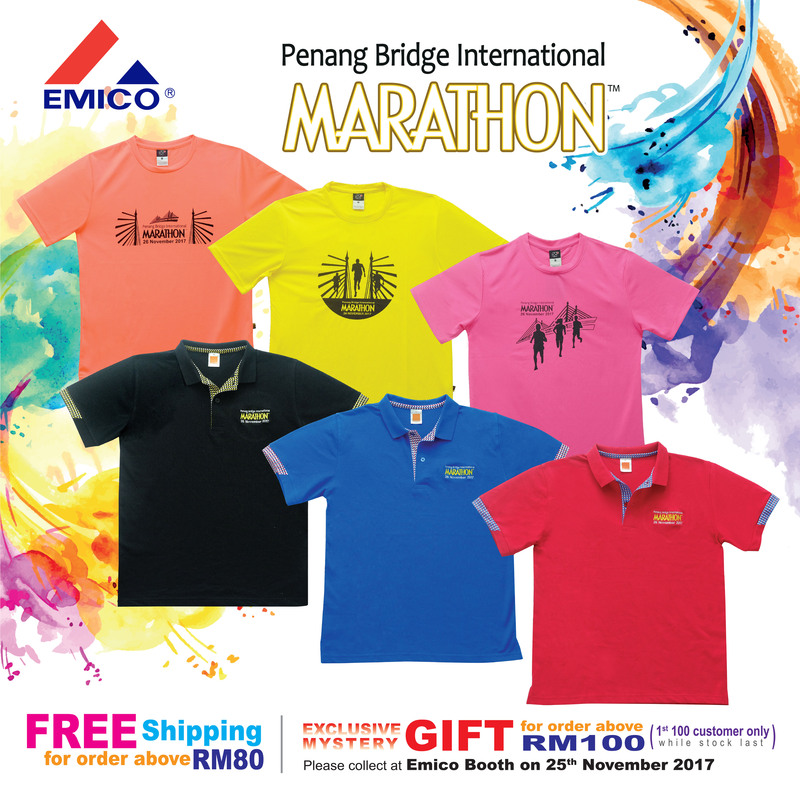 Sneak peak of PBIM 2017 merchandise from our Official Medal Sponsor – Emico. Please be noted that Emico will also be selling the merchandise during the event day which is on 26 November 2017. However, it is advisable that you can place order online to ensure you can get your favourite color and size before it is out of stock as the goods are sold based on first-come-first-serve basis.